In my opinion, summer is all about fun and sun. With the summer season approaching quickly, I have started to stock up on all the necessary items to make sure I'm prepared. Bathing suits, hats, sunglasses, sunscreen, Always Clean wipes, and a big tote are just a few items on the list. 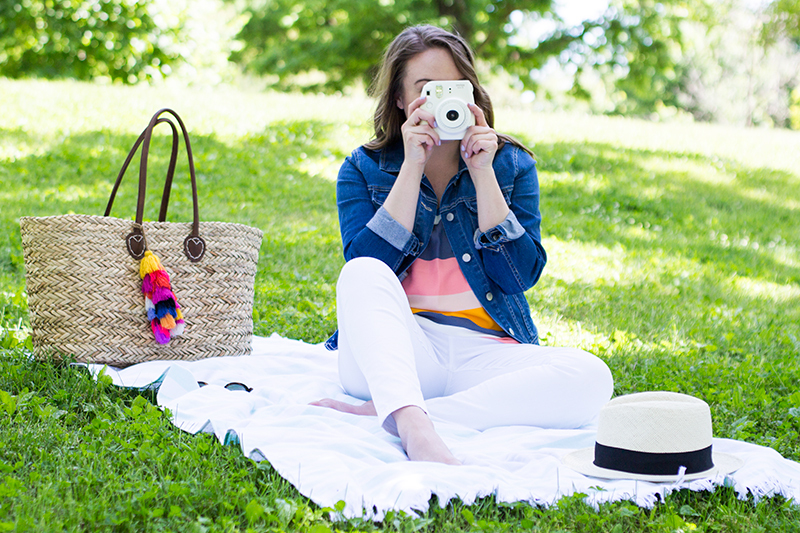 Every summer, I feel like I don't accomplish everything on my "summer bucket list." Taking road trips, walking through a field of sunflowers, hosting a bbq, running a half marathon, and visiting a winery are all items that I don't want to miss out on. I generally find that I don't do a lot of these activities because I'm not prepared. 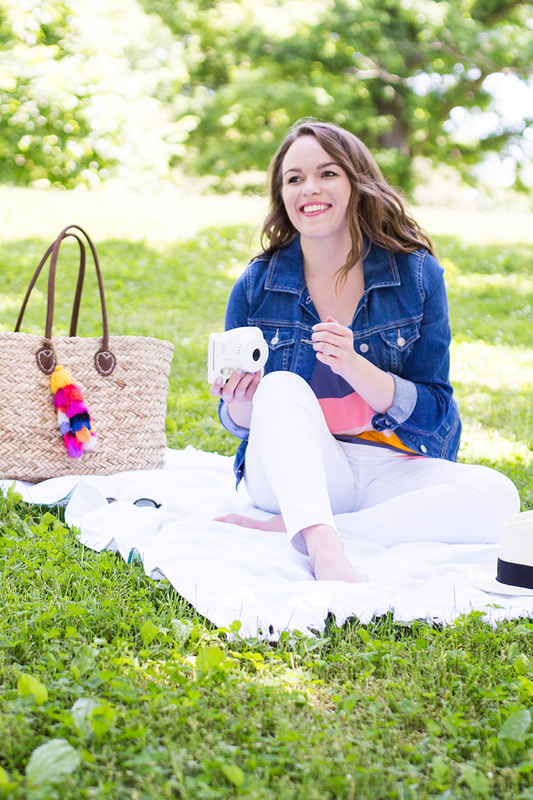 Summer has officially arrived, and I've made it my priority to plan fun trips, stock up on summer essentials, and be outside! 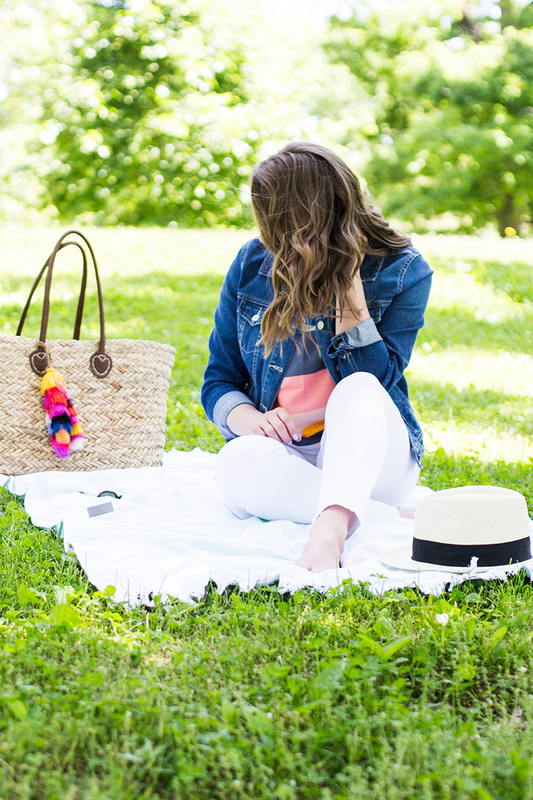 Over the weekend, I packed up my new tote and we headed to the park to relax. 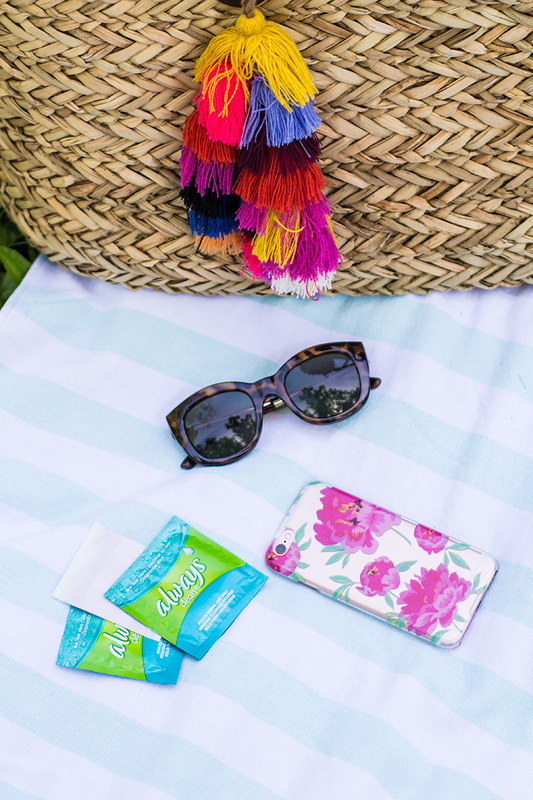 A picnic blanket, hat, and sunnies were all necessary items but so were Always Fresh wipes and Always Dailies. Let's be honest, the summertime is hot! 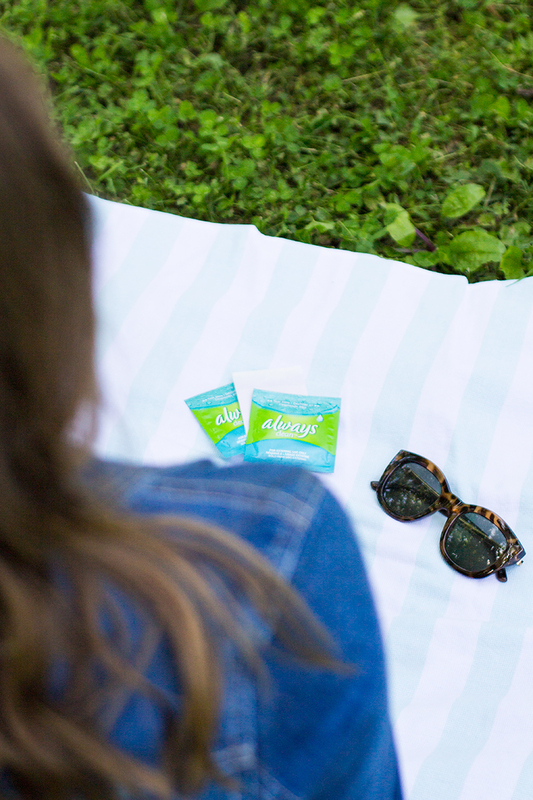 Staying fresh is just as important as wearing sunscreen. It will keep you feeling confident and ready to take on the day. Not to mention, I love wearing white in the summer, having these items adds an extra layer of protection so I can strut confidently through the day. I may no longer have summer breaks but I decided to embrace each day, take pictures (I love the Fujifilm instax mini), and don colorful tops and dresses. It sounds silly but summer is the best time to be outside and just enjoy nature. We are cooped up for months during the winter season so the fresh air is welcomed. Not to mention, staying fresh, active, and prepared this summer will make my adventures that much better. The countdown to summer is nearing, what are you counting down to? Share below!